Kids rooms are a great place for wallpaper! You could go soothing to induce sleep, festive to induce fun, or whimsical because they are kids after all! 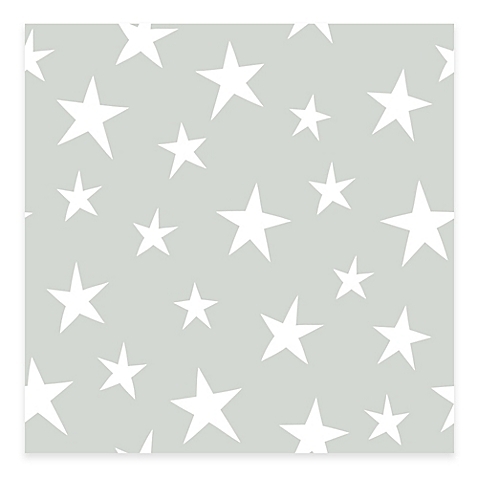 Kids' bedrooms, nurseries, bathrooms, playrooms, wallpaper works well in any of these.